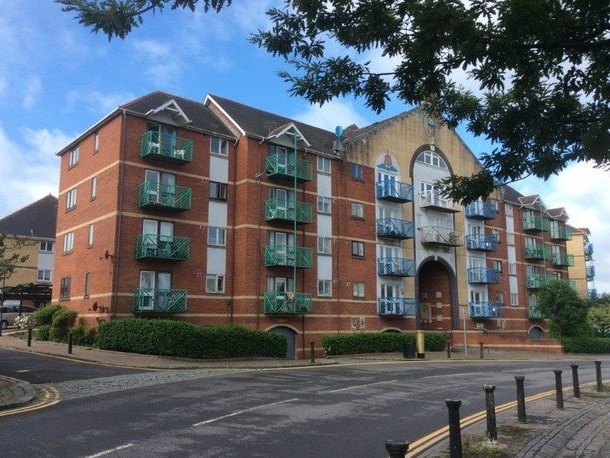 Flats to rent in Swansea/Abertawe from private landlords. 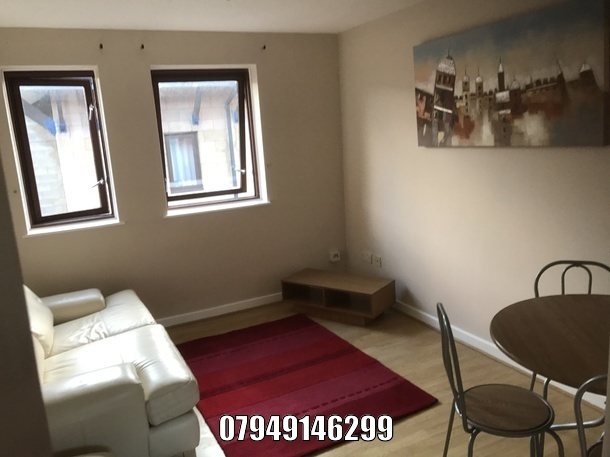 Very tidy one bedroom furnished Marina property available to honest reliable person. Small block of 6 apartments so very private. Gas ch. 2 bedroom apartment available on the desirable Swansea Marina, fully furnished with marina views, suit professional person or couple, references required.